Every Indian knows the name of Mahatma Gandhi and can identify him but only few are aware of his thoughts and teachings. This 2nd October 2017 will add another day of celebration in the name of the Mahatama. Full page posters and advertisements will be dedicated to him. But can the advertisements serve the purpose which is increasingly defeated by its custodians? The past two and half year can be rightfully called the time of return of Gandhi and his Principles to the debates in the Indian public sphere. But the question is that do we really know Gandhi? If Gandhi comes to 2017 what will he do? Will his principles and teachings stand the test of time? Can he bring the change what his so called followers and worshipers have mostly failed to bring? Nevertheless, Gandhi remains valid for many people in politics, community service, social harmony and personal ethics. Gandhi’s ideas on rural development, self sufficient villages, personal ethics in public life and inclusive policy making have recently been discussed more than ever before. We request your thoughts and ideas about [email protected] Your opinion about Gandhi and experiences about Gandhism are welcome. Whatever may be your opinion, you can share that with us and we will share that with our readers. Articles are welcome both in Hindi and English languages. 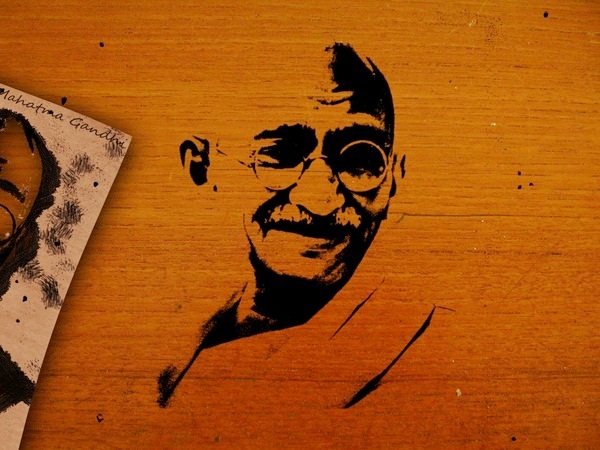 Related Items:Editor's Pick, [email protected], Is Gandhi Relevant Today?